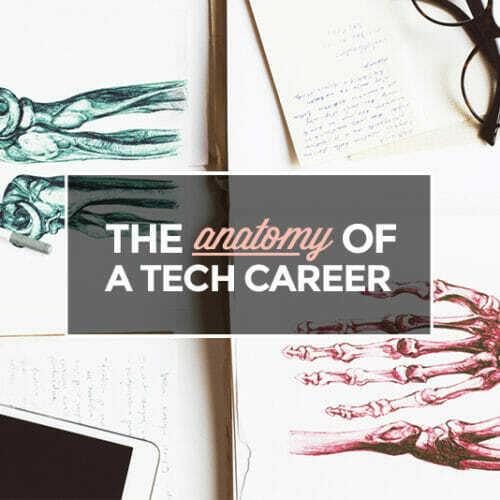 You think tech skills aren’t relevant to you because you don’t want to be a full-time developer? THINK AGAIN! Do you want to standout in your career? Of course you do! Learning tech skills is a smart bet for any job. Check out this list of 5 ways to make more money – in your current job – by upping your technical savvy. 1. Be a better web designer. In order to really excel at design, you have to know your medium. 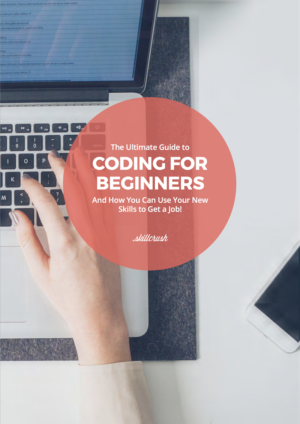 And nothing will teach you more about websites and their many intricacies, than learning how to build them yourself, from scratch. 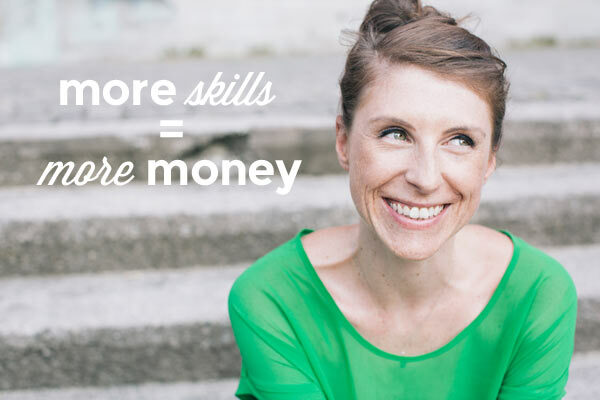 More skills & more value = more money for you. 2. Be a better salesperson. When you know the ins and outs of your product, you can answer every customer question with confidence. When your customer is banging his head against the wall frustrated with some piece of the technology, you can both empathize and problem solve. And a confident, empathetic salesperson sells more. More sales = more money for you. 3. Be a better marketer. 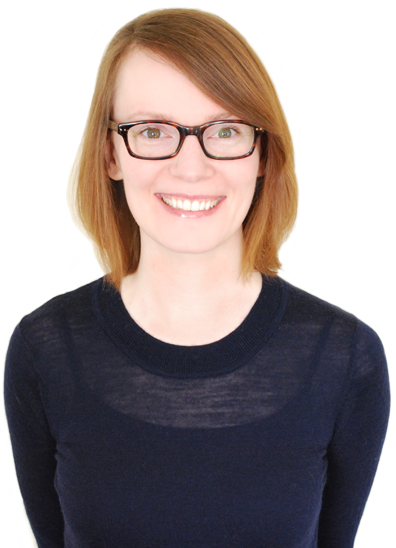 Your email campaigns will look better (Pixel perfect? Sure, why not! ), you will know how to A/B test every. single. 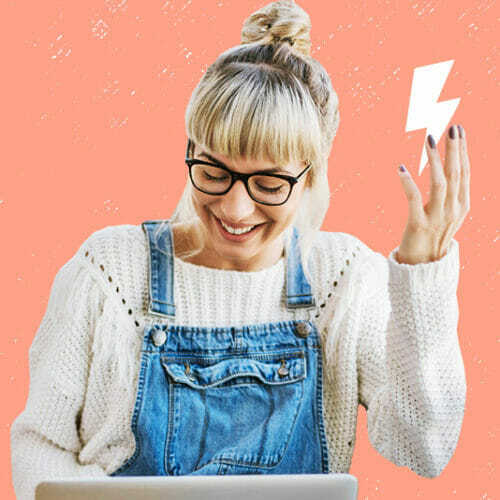 element on your sales pages, and if you need a sweepstakes landing page turned around in a matter of hours, no problem, you’ll just build it yourself! Better marketing results = more money for you. 4. Be a better project manager. With your new tech skills you will be an expert communicator. You will know why a new feature request is easy or why it’s not, and be better able to manage expectations and timelines for your clients and development team. And if all else fails, you can jump into the code and help out. More happy clients & team members = more money for your company and you. 5. Be a better journalist. You will be a one-woman (or man) journo-coder-marketing machine. Access new data sets via APIs? Build addictive interactive news stories? And then market your stories like Upworthy does it? Ya, you’ve got that. More accuracy & more pageviews = more money for you. Be better at your job (and more likely to get promoted). Gone will be the days where you are stuck waiting hours or days for your developers to make a teeny tiny tweak. When you have tech skills, you have the ability to be more than a cog in the giant (or tiny) corporate machine. Think less blown deadlines, better looking websites, happier clients and key stakeholders! And you showing off your new found smarts in your next team meeting. More usefulness = more money for you. Are you ready to seriously kickstart your career?